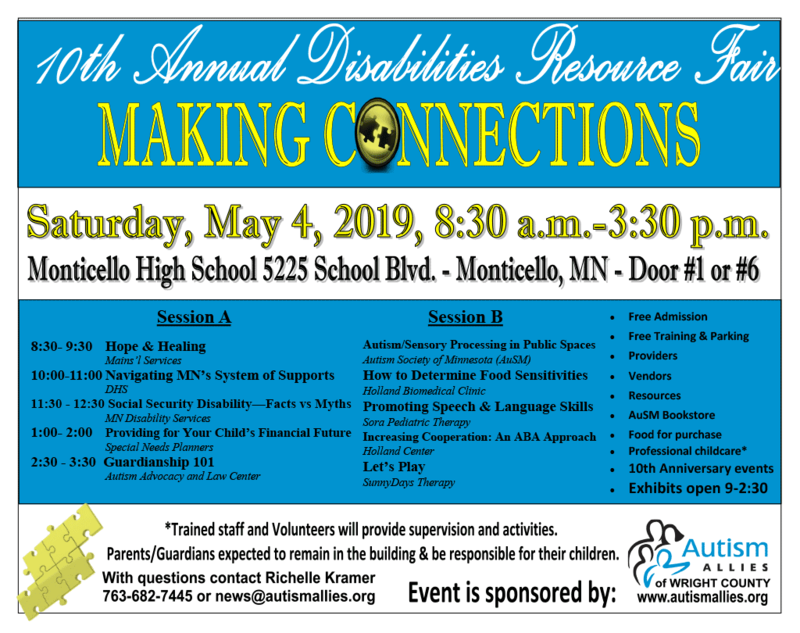 Autism Allies hosts various events during the year. For more information about an event, click on the image or link below. These are some of the events we've done in the past.